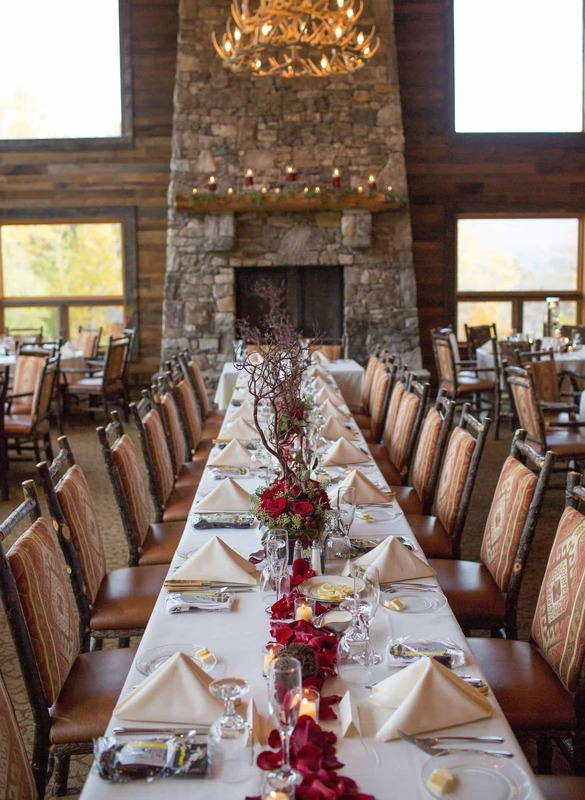 Food and beverage is one of the many things Laurel Ridge does best and we offer one of the most unique dining experiences in Western North Carolina in our rustic, post and beam clubhouse overlooking the golf course. From regularly scheduled dining to special events, from banquets to catering, we strive to earn your patronage. Menus and weekly specials are prepared from fresh, local ingredients by our experienced Chefs. The imaginative and seasonal cuisine features regional specialties with an occasional ethnic twist. Servers are gracious and professional, intuitive of their guests needs. With a full bar, varied menus and impeccable service, we want to be your first choice for dining out. Visitors enjoy their choice of four new rooms conveniently located on the #1 tee adjacent to the beautiful Laurel Ridge Clubhouse and amenities. Each room features a separate entrance, two luxury queen beds, modern furnishings, new flat screen televisions, Wifi, and in-room amenities including a Keurig coffee maker and refrigerator. Larger groups have the option to stay in luxury log cabin estate homes at the nearby Smoky Mountain Retreat Vacation Rentals.